Travel from Seoul City to Incheon International Airport with BUXI. - MisTan IzZy | Travel & Lifestyle. Travel from Seoul City to Incheon International Airport with BUXI. There are several different ways to travel to downtown Seoul from Incheon International Airport, the most popular and fastest ways is taking the Airport Railroad Express (AREX). Similarly, Seoul Metropolitan Subway and Airport Limousine buses are the other cheaper way to travel to Seoul City. Taxis are available in the airport, however the price might be different depends on the traffic as it follows by the meter. 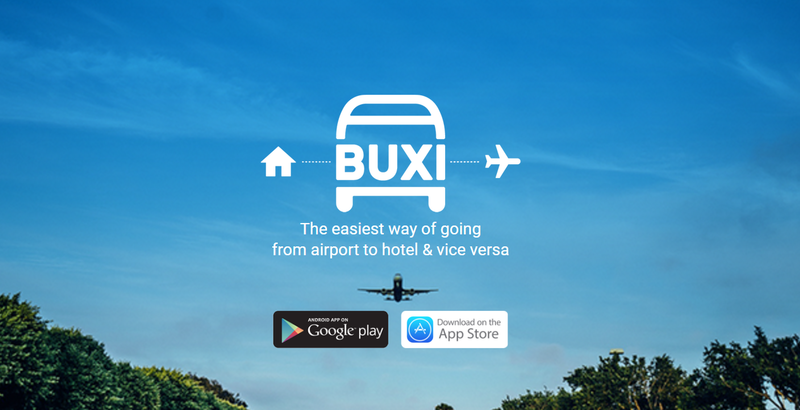 In spite of that, today I am introducing this new application named BUXI App, the easiest way of going from airport to hotel and vice versa! BUXI is a convenient ride sharing service that has highly maintained vans and drivers to pick you up for each way from or to airport. Personally thinks that this is the best way to get to airport from hotel mainly because of the suitcases. You might not want to think of dragging your suitcases and bags from hotel and walk all the way to the train or bus station. Trust me, I DID this before and I nearly broke my hand..... even my suitcase were broken in the end! 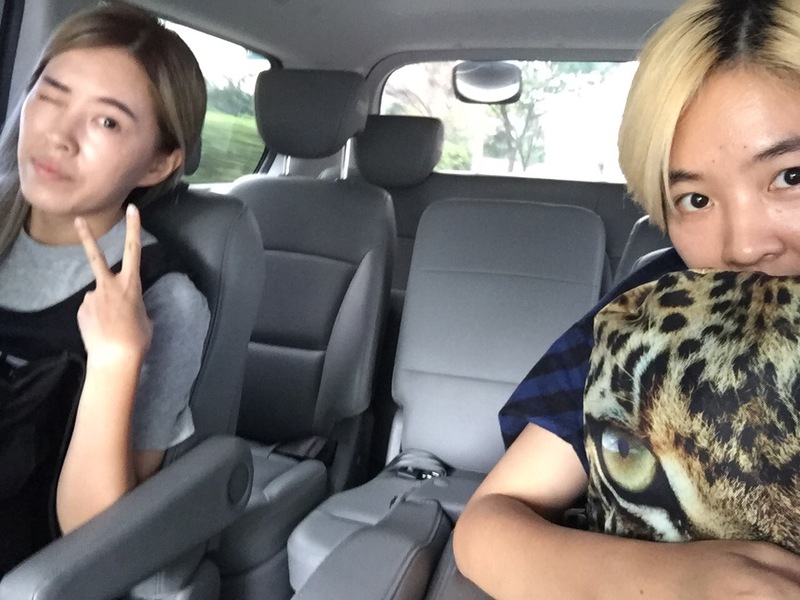 Especially travelling to Seoul, you don't want to tell me that you never do any shopping at all right? Even if you don't shop, if its in winter, I believe you'll have a heavy suitcase too? 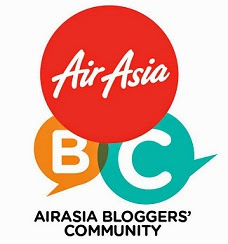 After so many times of flying to Seoul, I wish I knew about BUXI earlier! What is better than picking up door to door with a private van at an affordable price? Let me do a comparison. 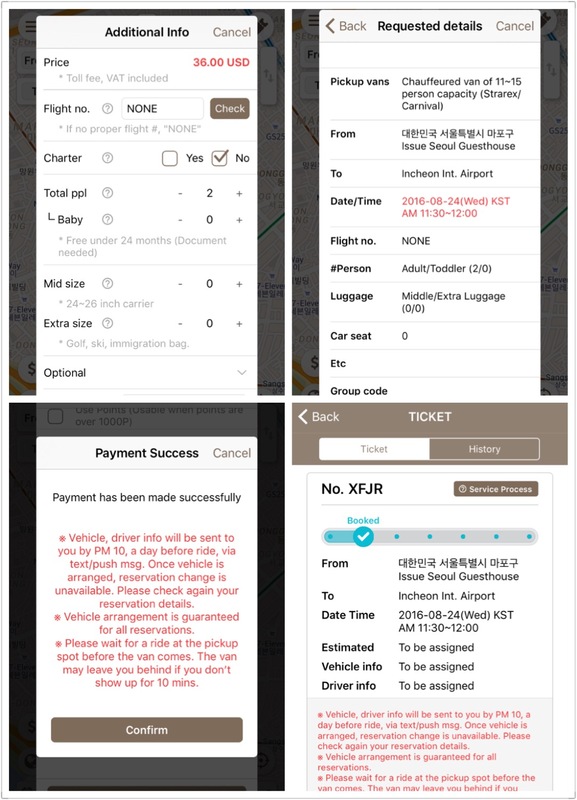 Taxi - base fare for a regular taxi KRW 3,000 first 2km, base fare for deluxe & jumbo taxis KRW 5,000. By paying only KRW 20,000 per person, I get to avoid from carry a 25KG suitcase and 7KG hand-carry bag, dragging it up and down staircase to get to train station! Isn't it worth to pay that amount? 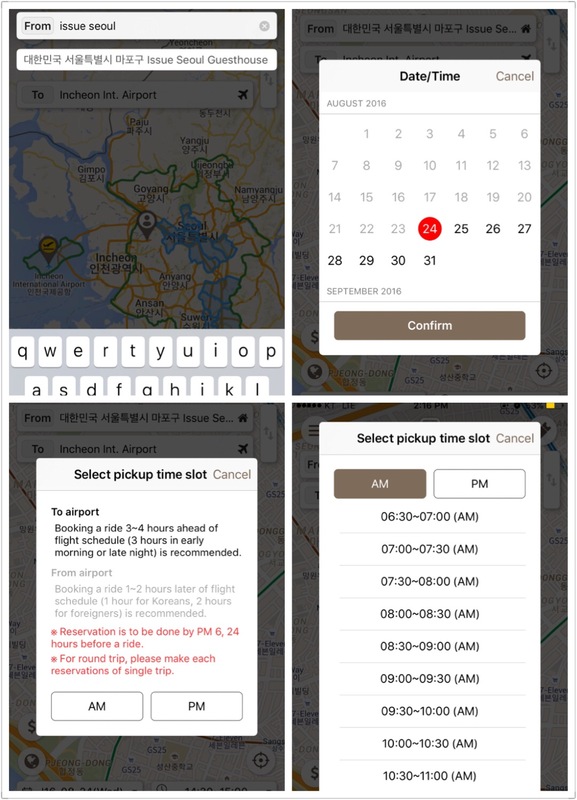 You can always trace your booking ticket in the app and there is a process bar showing when the car is on the way to pick you up. Vehicle assignment info (vehicle/driver info.) will be sent to you by 10pm a day before, through text/push messages. After the assignment, changing reservation is unavailable. Please check your reservation details a day or two before. 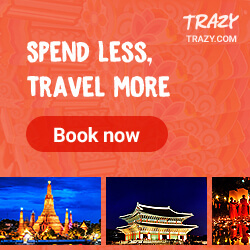 Travel to South Korea made easy with Funtastic Korea! Thanks for the information, I will take note on that. Perhaps try it on my next trip when i go to seoul. I am envious! so badly need to go out and explore the world...coughs just japan and korea actually... thanks for the tips! Korea is on my list from so long but dont know when I will be visiting. Thanks for sharing elaborately about the app. Buxi seems convenient and reliable. That cheap using buxi and comfortable. I will install and use buxi when in Seoul. wow...i can use this when go korea! !